Click Here to Estimate & Schedule Your Carpet and Upholstery Cleaning - online, NOW! 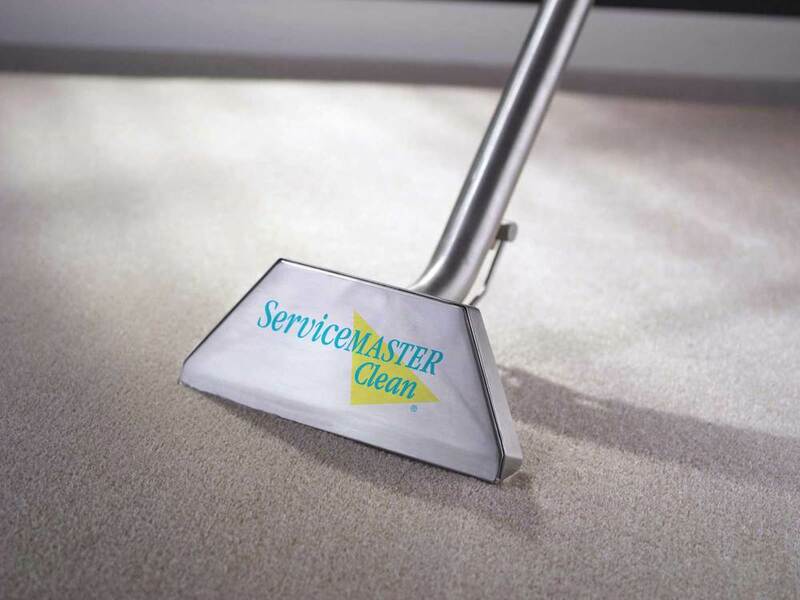 More than 60 years ago, ServiceMaster Clean® began offering carpet cleaning services to home-owners. Since the 1950s, we have staked our reputation on our high-performing products and world-class service. That's why you'll see our distinct yellow vans in your neighbourhood and others across the country. Breathe New Life Into Your Carpets. We understand that your home is one of your biggest investments. As carpet is a substantial part of that investment, neglect or improper care can lead to matting, fading, fraying and premature and costly replacement. Regular, thorough cleaning by skilled ServiceMaster Clean professionals can extend the life of your carpet investment, maintaining its rich appearance in an affordable and consistent manner. Our research and development team works to ensure that we are using state-of-the-art products and processes to remove stains and reduce soil levels. We work to your specifications and guarantee the job is done right. Protect your carpet investment using Scotchgard™ carpet protector to prevent future spots and spills from settling in. Keep our environment cleaner. ServiceMaster can use our Clean Green Products that are low VOC and better for the environment. Ask more about these when you call. Fabric furnishings are often heavily used in the home and can show soil and dirt quickly. The ServiceMaster Clean® professionals select the right cleaning system for various fabric types and soil conditions. For all upholstery cleaning. our technicians use specially-designed products, equipment, and methods every step of the way, including initial vacuuming and spot treatment, cleaning, rinsing, water extraction, and washing and polishing frames. Let us help you improve the appearance of your couch or sofa, loveseat and chairs, and extend their life.